Last weekend 10 Grade 8 Students from The Pas and Area Basketball Association Played in a tournament at Minot State University in North Dakota. The basketball team is known as the wildcats and Coach Darcy Hanchuk said it was a great opportunity for the grade 8’s to play strong competition. They finished with a record of 0-3. 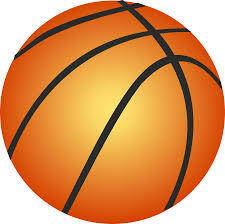 The team will play in the provincial basketball championships at the University of Manitoba on May 11th. You can keep up to date with The Pas and Area Basketball Association on Facebook.